U.S. Attorney's Office for the Eastern District of California issued the following announcement on March 14. At the time of the alleged conduct, Advanced Pain operated pain management clinics in Sacramento, Roseville, and Rocklin. The clinics employed staff physicians and nurse practitioners (NP) who provided medical treatment to patients, including drug therapy and injections. 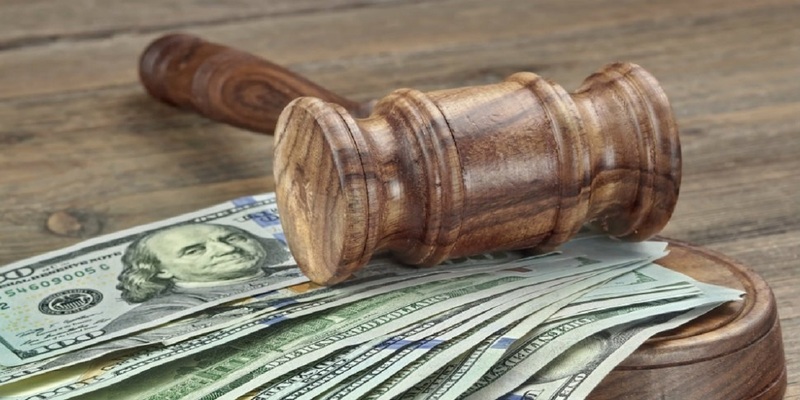 Settlement resolves allegations that Advanced Pain billed Medi-Cal for services rendered by an excluded nurse practitioner under Haddadan’s billing number as if the services had been rendered by Haddadan. Want to get notified whenever we write about U.S. Attorney's Office for the Eastern District of California ? Sign-up Next time we write about U.S. Attorney's Office for the Eastern District of California, we'll email you a link to the story. You may edit your settings or unsubscribe at any time.